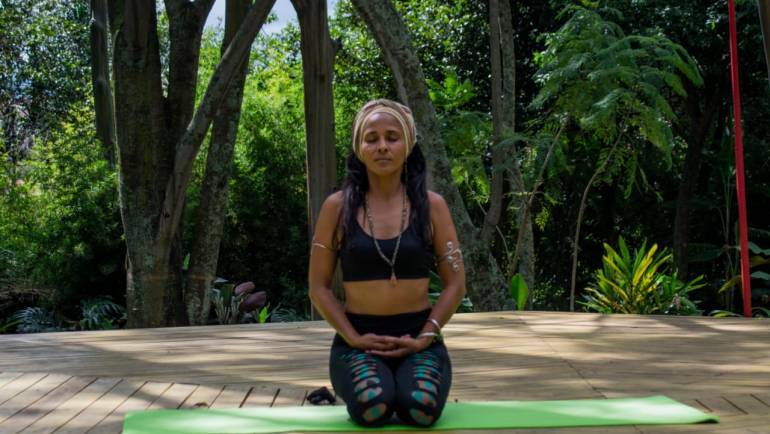 Norma, Owner of Spa Maya is a certified yoga teacher by the Yoga Alliance and European Yoga Alliance 300 Hours. 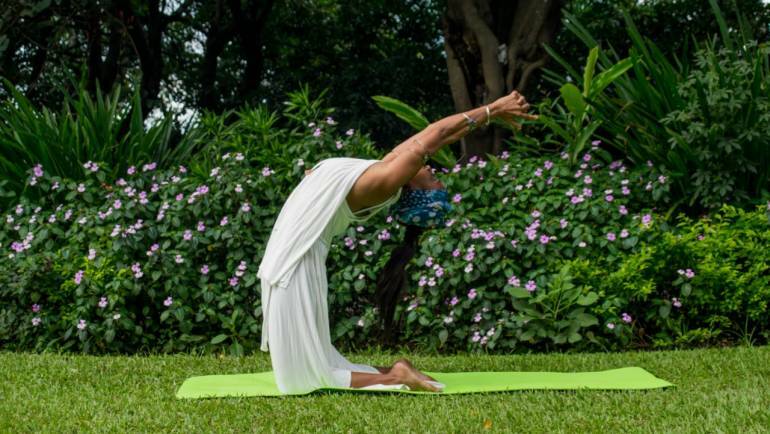 In her yoga practice, she teaches Hatha Yoga, Five Element Yoga Flow, and Surf Yoga and draws from her many years as a practicing healer and massage therapist in her training. 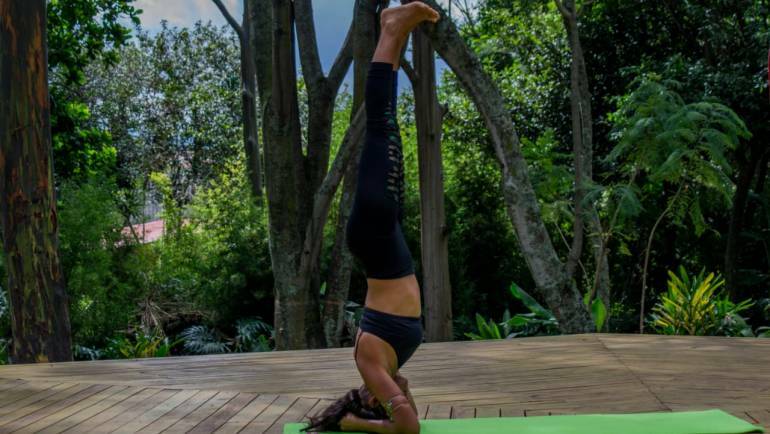 Norma teaches with an emphasis on the asanas, pranayamas, mantras, mudras, meditation, and healing sounds. She brings her studies of holistic health, anatomy, and mediation to round out offerings.